Is Dark DNA Evolution’s Secret Weapon? 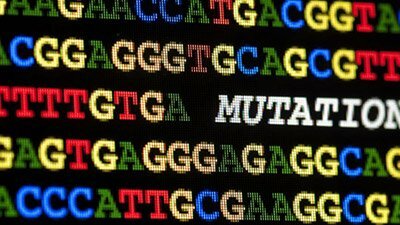 Since evolutionists view mutations as the genetic engine driving dramatic transformations, dark DNA could be a source of rapid, extensive evolutionary change. 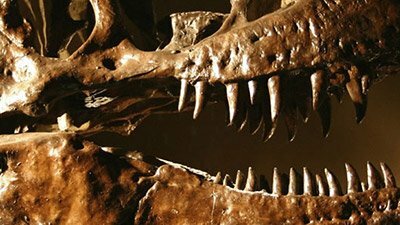 The presence of tissue, cells, and proteins remaining in dinosaur fossils poses a direct biochemical challenge to the standard geologic dating paradigm. A recent study of the salivary mucin-7 gene (MUC7) demonstrated there was genetic variation of this gene among different primate species. 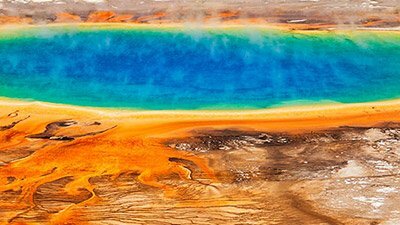 The recent report of a 1.5-billion-year-old fossil1 has brought attention once again to the alleged evolution of multicellular systems. 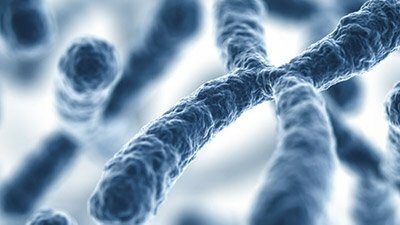 Evolutionists conclude “the birth of new genes is an important motor of evolutionary innovation,” but how are new genes made?